Grave : Plot III. Row D. Grave 4. 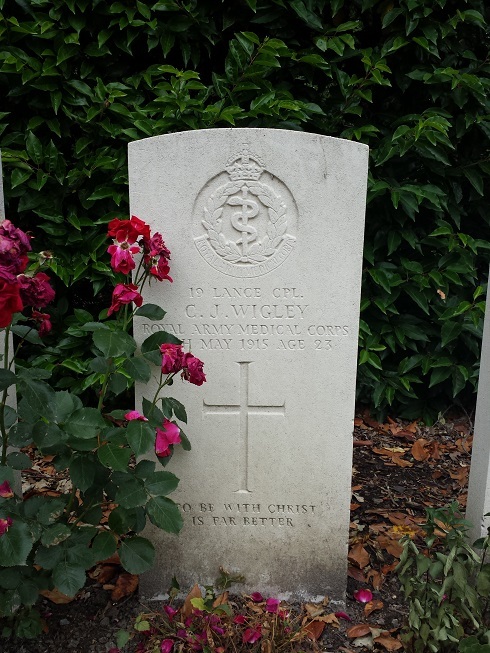 Charles John Wigley was a son of David and Alice Maud Wigley, of Birmingham.